I Scream, You Scream, We All Scream for Beer! 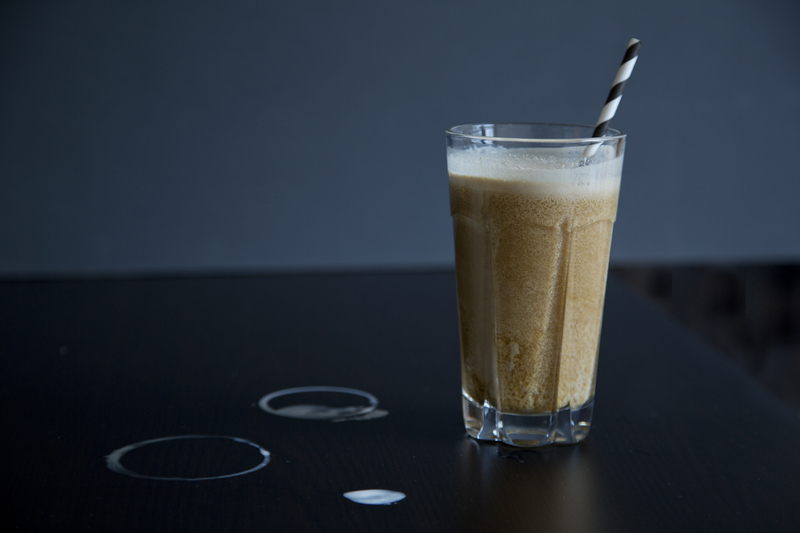 A root beer float minus the root. This weekend I worked on a magazine article about the blossoming craft beer industry in Alabama. It required us to visit several breweries, meet with amazing people and sample the product aka drink beer. Hard job, but someone has to too it. 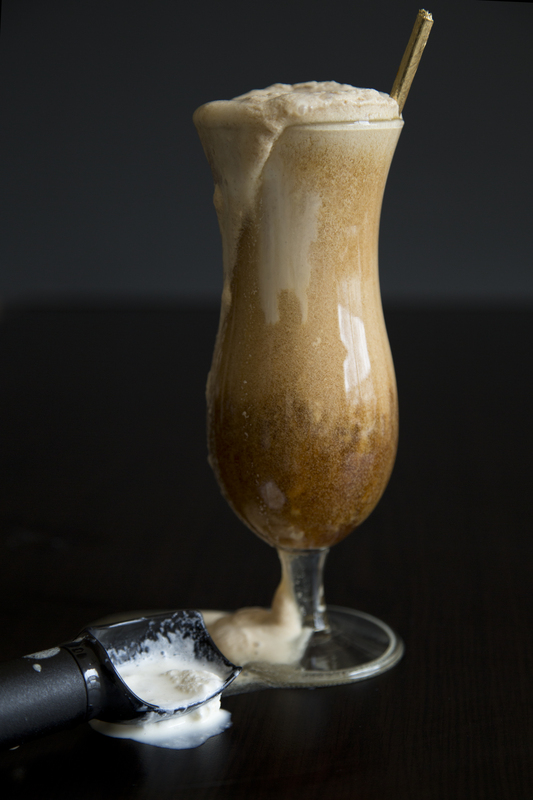 Of course all this beer sampling this left very little time for recipe development and baking, so instead I made a beer float with some ice cream and beer I had left over from the super bowl (Side Note: This year’s game was SO boring). Clean up on aisle 2. 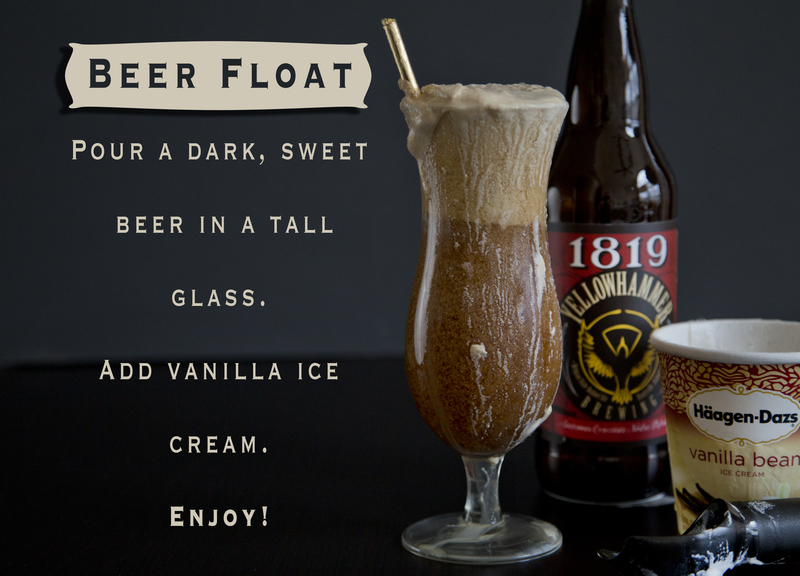 The beer float has all of the childhood nostalgia of a root beer float, with the added benefit of 7.4 alcohol content.If you use common sense (which I clearly didn’t) beer floats are easy, but you can’t just pick any beer though. Pabst Blue Ribbon is not going to mix very well with häagen dazs. Try to stick to a sweeter beer that has vanilla, coffee, or berry flavors to compliment the ice cream and create a fun, adult dessert. I selected a craft beer from Yellowhammer Brewing, one of the breweries we visited. The beer, people and ambiance of Yellowhammer are all great, so if you are in the Huntsville, Alabama area, go this weekend. If you have plans cancel those plans and go, you won’t regret it. I highly recommend trying a beer flight so you can sample several of the brews. 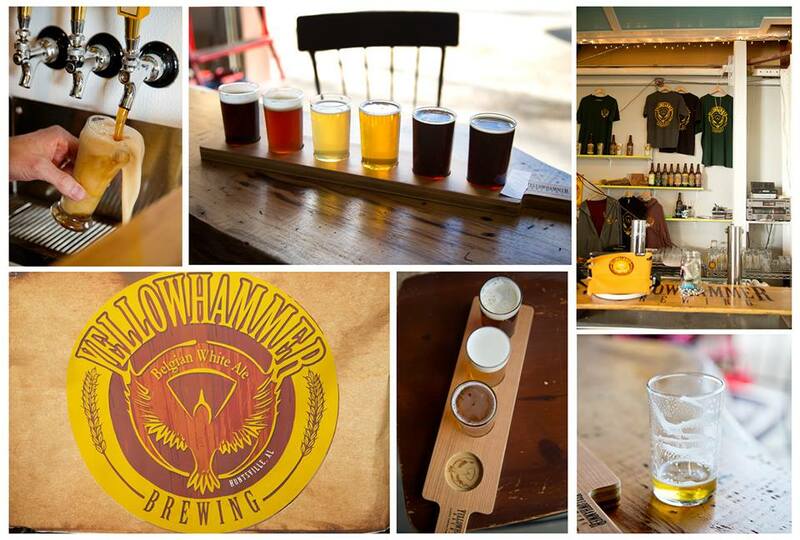 Shots from Yellowhammer Brewing in Huntsville, Alabama. So for those of you that wondered about my photography, I am actually a food/lifestyle photographer in Alabama. I have shot for numerous cookbooks and magazines. Camera: I know a lot of photographers are faithful to a brand, but I am not. If photography was a religion (and to many people it is) I would be a Mormon with several wives. I currently shoot with Canon, but I’ve also shot with Nikon, Pentax, Hasselblad, etc. and like different aspects of each. Tripod: Typically food photographers love natural light and I am no exception. When shooting in general, you want to have a low ISO on your camera. This eliminates noise, which is static from digital enhancements by the camera on the photograph. I very rarely go above 400 ISO, which can make it hard if you don’t have enough natural light, so I shoot with a tripod. I would say 90% of my food photography is done on a tripod. 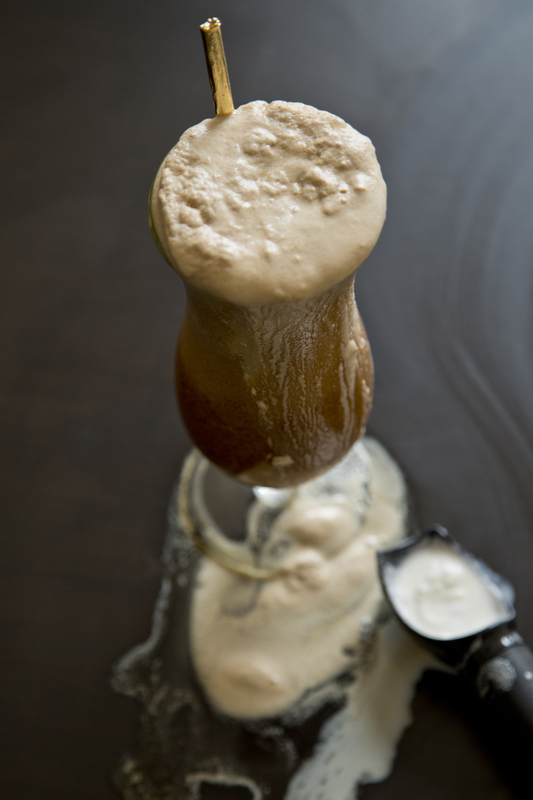 The beer float shots where shot at 1/4 a second and 400 ISO, which would be too slow to handhold. 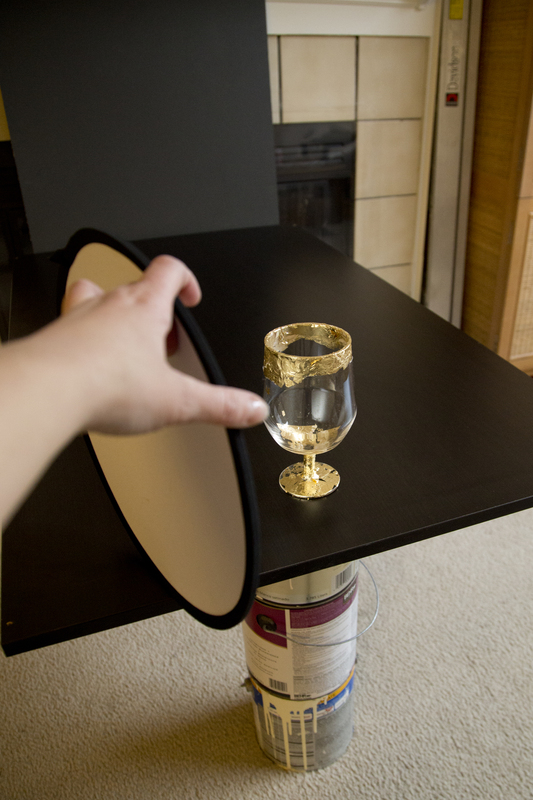 Reflector: Usually natural light is from one light source (a window) so one part of your dish will be lit, but the other side will be in the dark. You can brighten the dark side of the food with a reflector, bouncing the light from the window on the dark side. Though I own professional reflectors I also use sheets of computer paper or aluminum foil to even the light out. Here is a photo of my set up, as well as the shot I took with the setup. I also like to work on the cheap, as you can tell from my paint can table. I hope I was clear. Please comment if you have any questions. 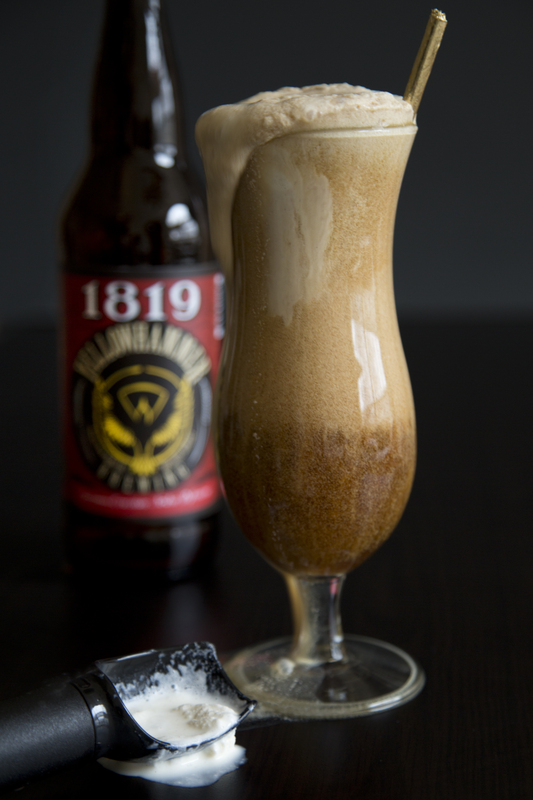 Categories: Recipe | Tags: 1819 beer, Beer, beer float, Craft Beer, food blog, haagen dazs, North Alabama, recipe, recipes, thejealouscrumpet, Violet Henri, Yellowhammer Brewing | Permalink. Happy to have found your blog, and thank you for finding mine. 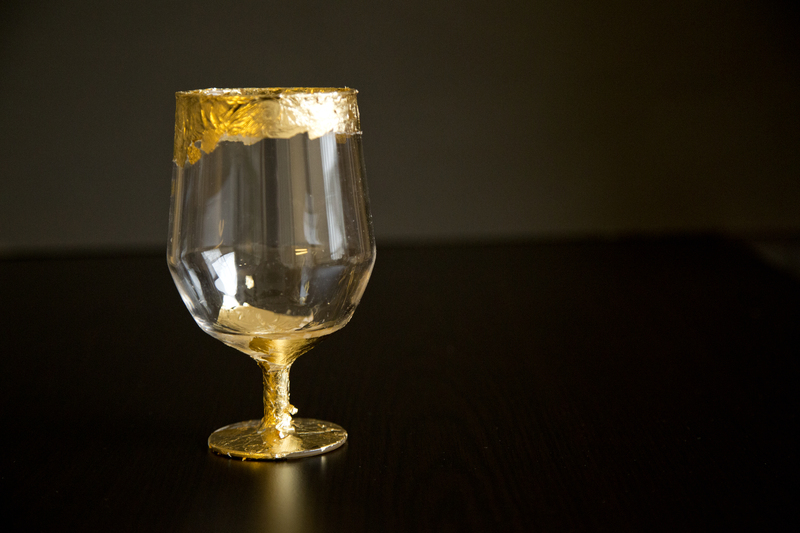 This looks too good and your photo’s are exceptional! Thank-you so much! I love your blog as well.